Hansel and Gretel is the latest work in the complex and exceptionally fruitful collaboration between, Pritzker Prize winning Swiss architects, Jacques Herzog and Pierre de Meuron (architects for the Armory’s renovation) and the Chinese artist/activist Ai Wei wei. This piece brings together their combined interests in the psychological impact of architecture and the politics of public space. 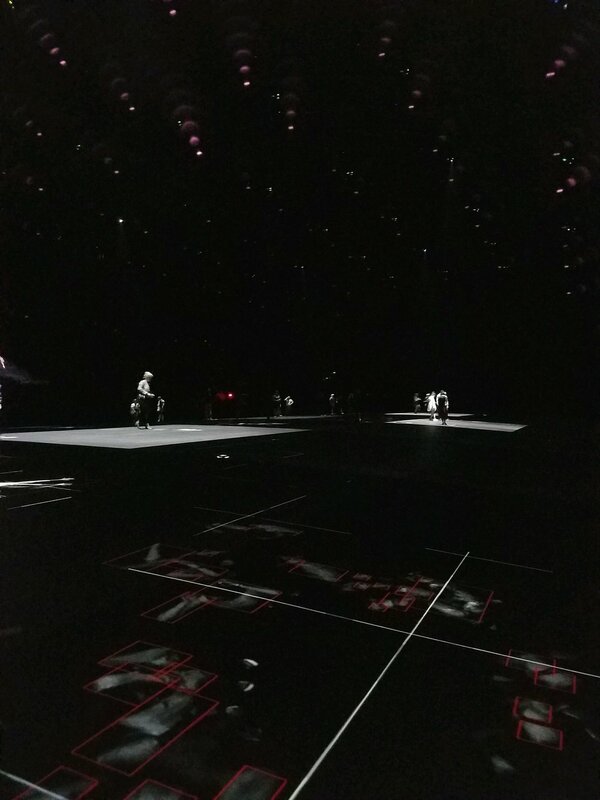 They have succeeded in creating a playful, strange, and ultimately eerie environment with different layers of reality they become revealed to the visitors first in the Drill Hall and then in the Head House of the Park Armory.